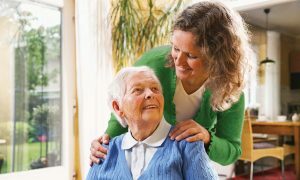 Who are Bramley Home Care? Bramley Home Care is an established independent home care agency with many years of experience in providing reliable, high quality professional care. Our aim is to provide a service that enables our customers to remain living independently in the comfort of their own home. Promotion and support of our customer’s independence is important to us and we recognise that it is their right to choose how their care is planned.